In collaboration with Norfolk Archaeology Trust, The Voice Project is returning to St Benet’s Abbey in June 2014 to mark the culmination of the two-year Conservation, Access and Community project in June 2014 – and you can join in! 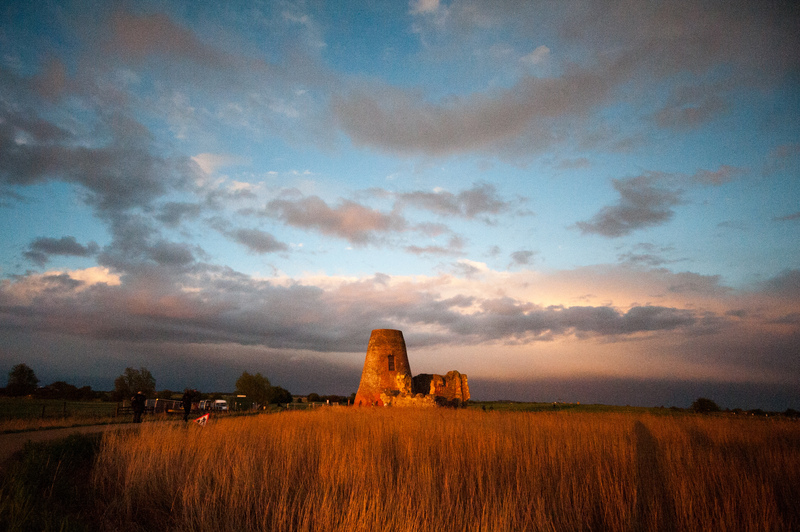 Local singers are invited to take part in two performances of the piece, at 8.00pm on Monday 16 & Tuesday 17 June 2014, staged in the extraordinary landscape of the Broads and the ruins of St Benet’s Abbey. You don’t have to be able to read music as everything is taught by ear, and The Voice Project has recordings of all the music for you to download. Happy New Year to all from the Voice Project. 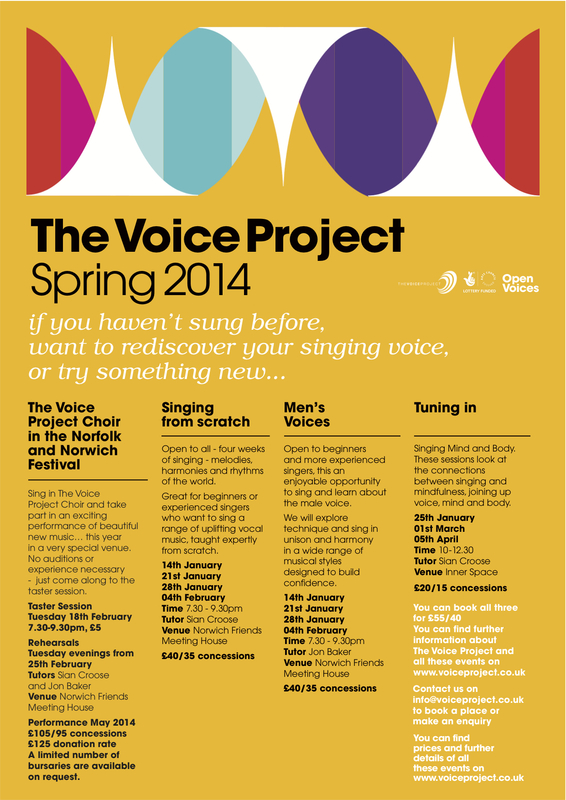 And here’s how you can get involved in our singing activities in 2014. No previous experience necessary.